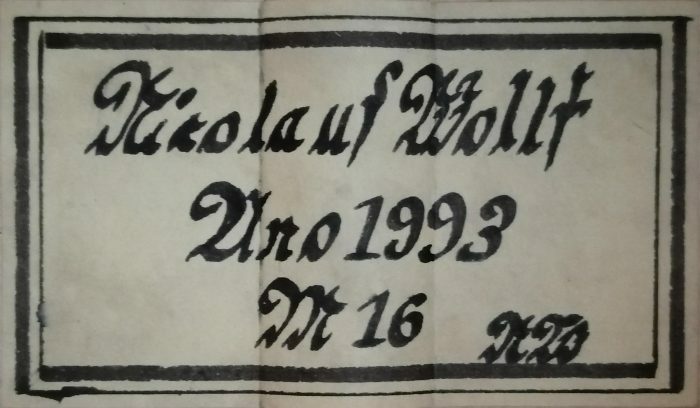 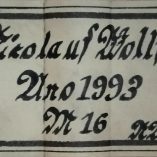 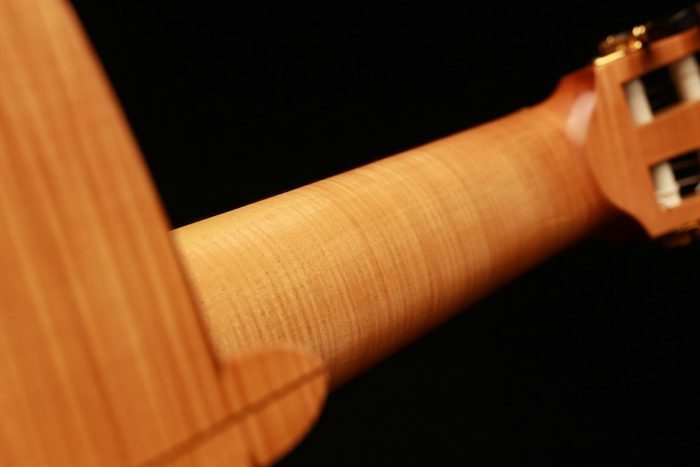 Nicolaus Wollf started making guitars in 1966. 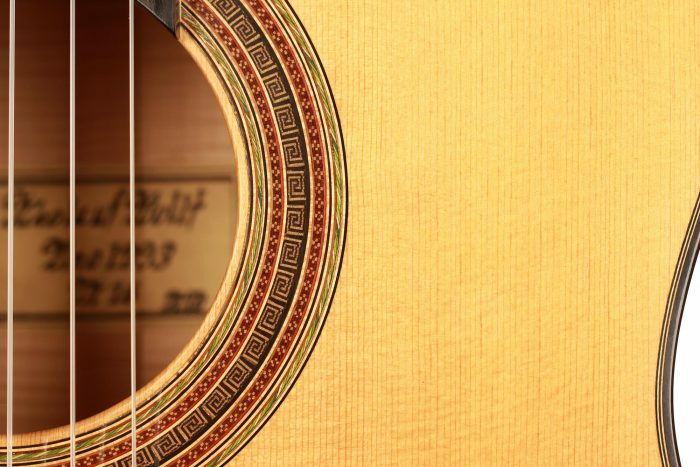 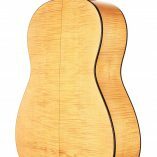 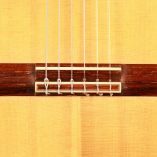 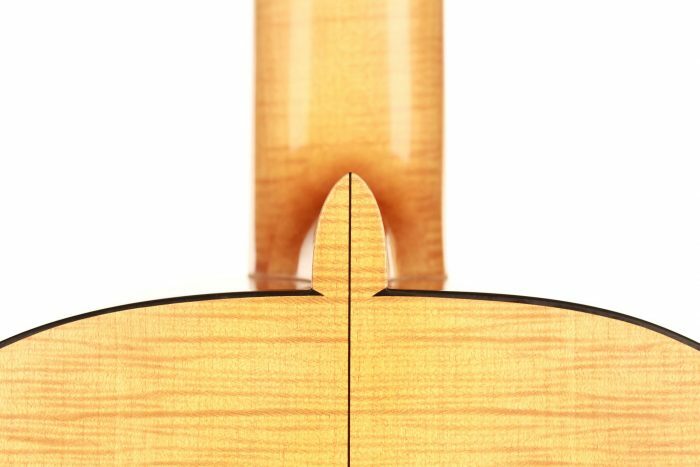 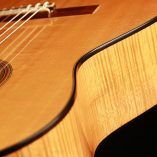 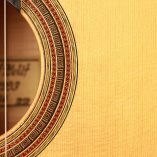 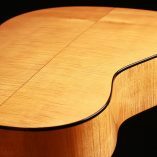 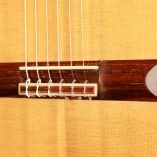 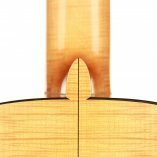 He did his apprenticeship under the guidance of master guitar maker Ernest Köröskeny and later studied under master guitar maker Dieter Hopf. 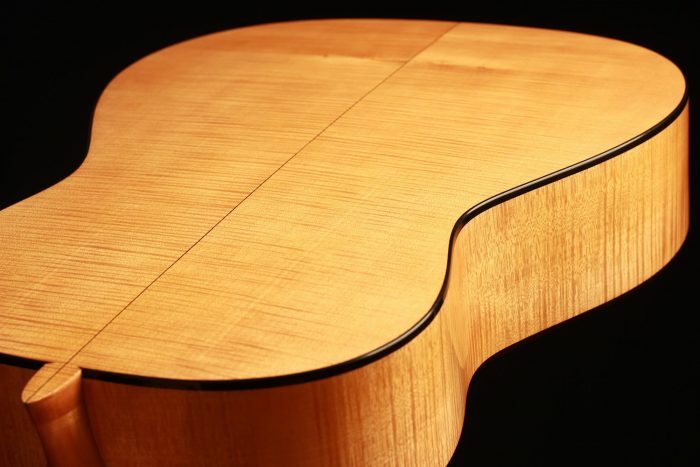 After having worked in Hopf’s workshop from 1991 to 1994, he opened his own in Oberneisen and moved to Niederbrechen, Germany, five years later. 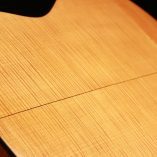 This very beautiful guitar, built during the period when Nicolaus Wollf was working in Dieter Hopf’s workshop, is in excellent condition. 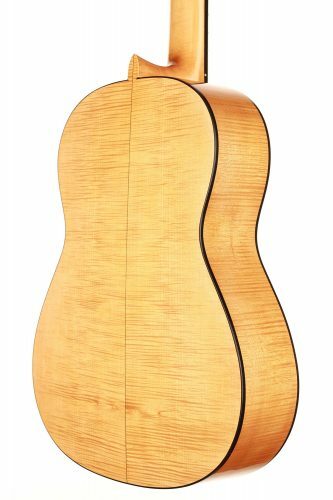 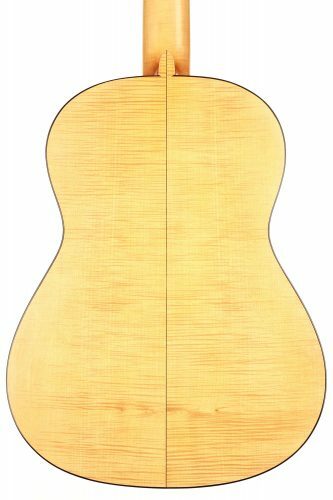 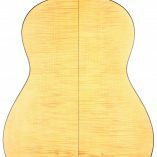 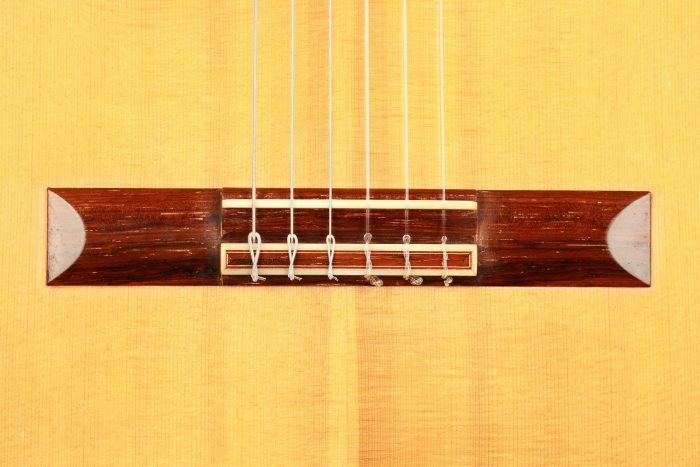 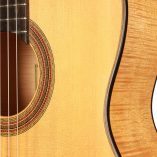 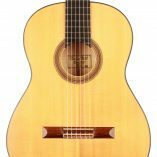 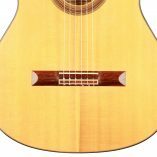 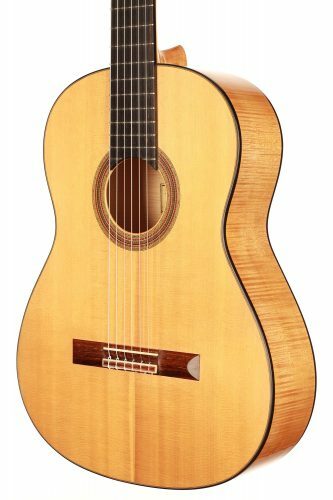 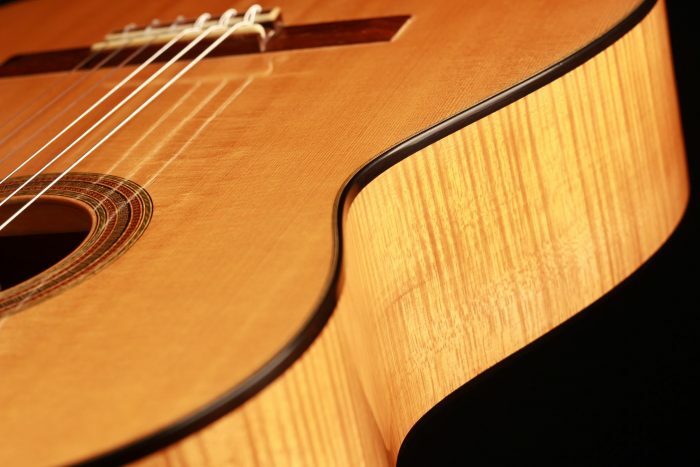 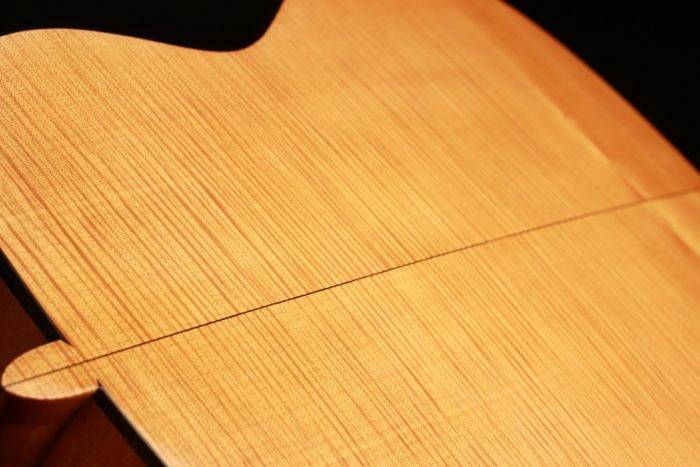 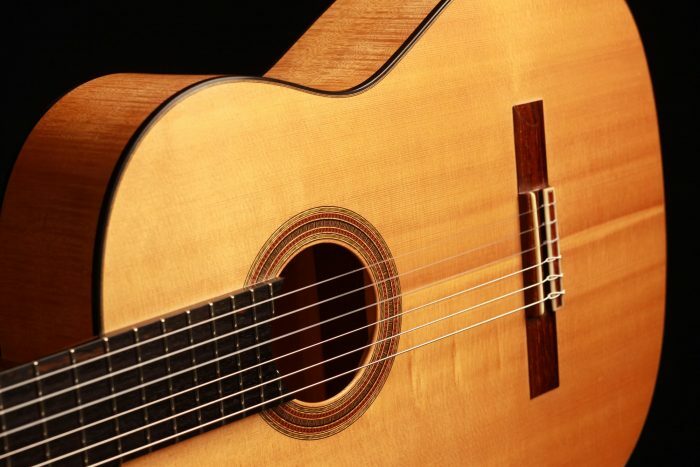 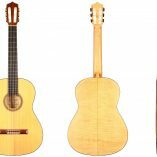 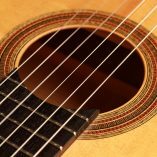 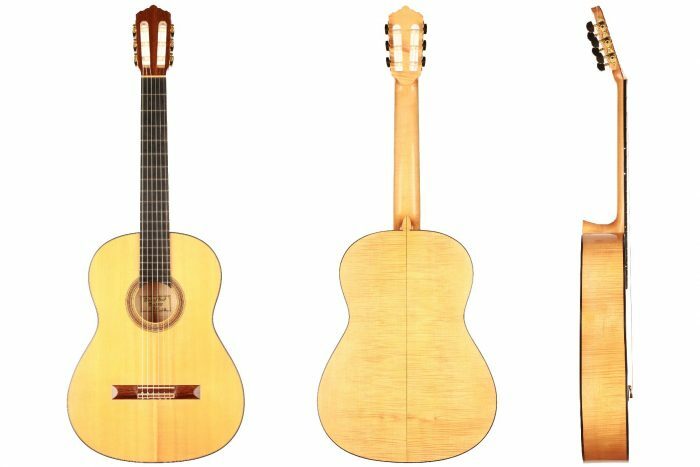 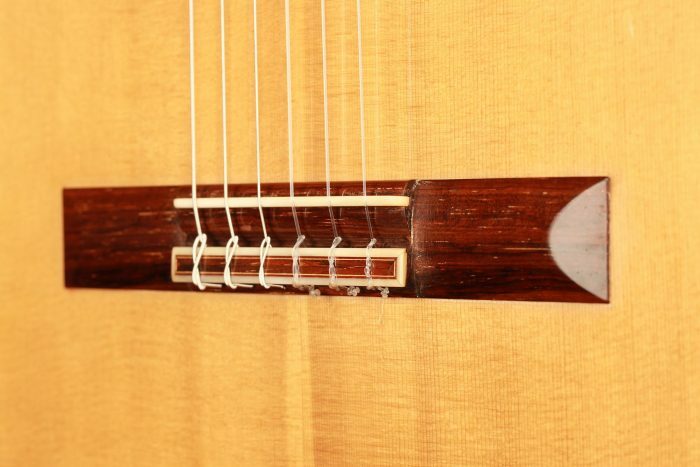 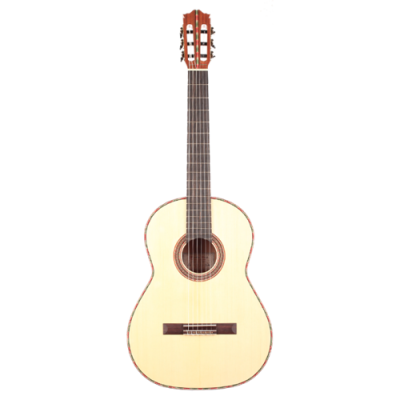 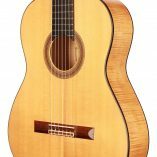 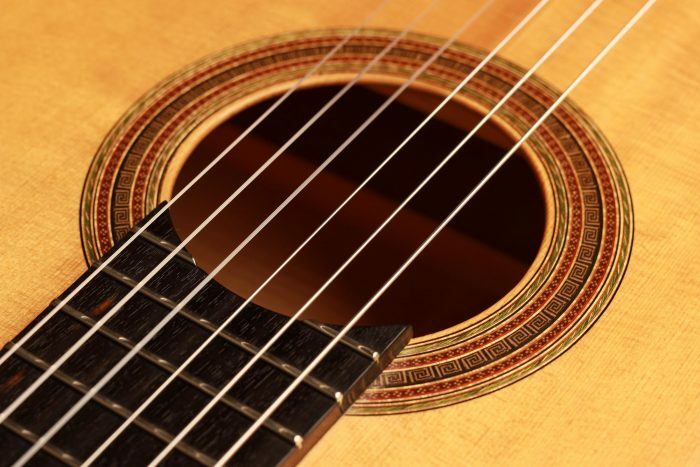 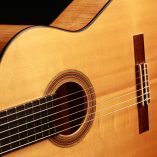 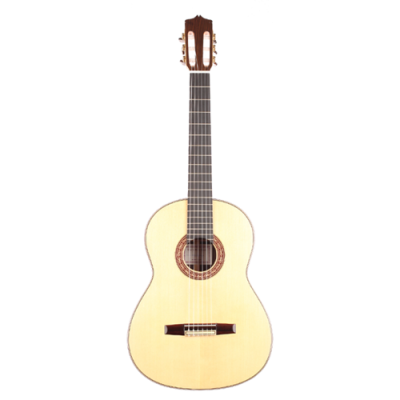 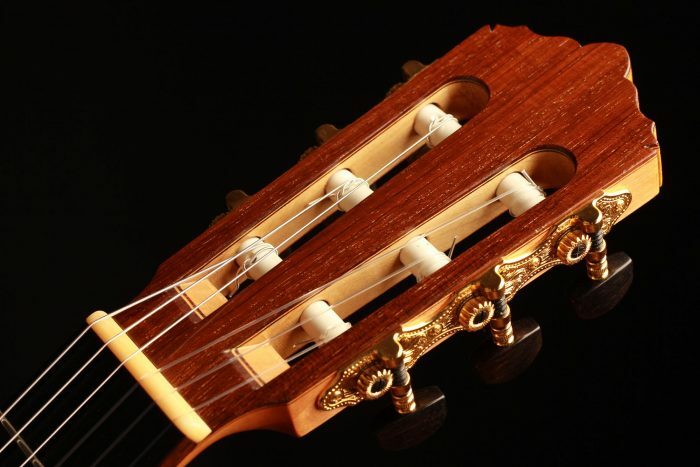 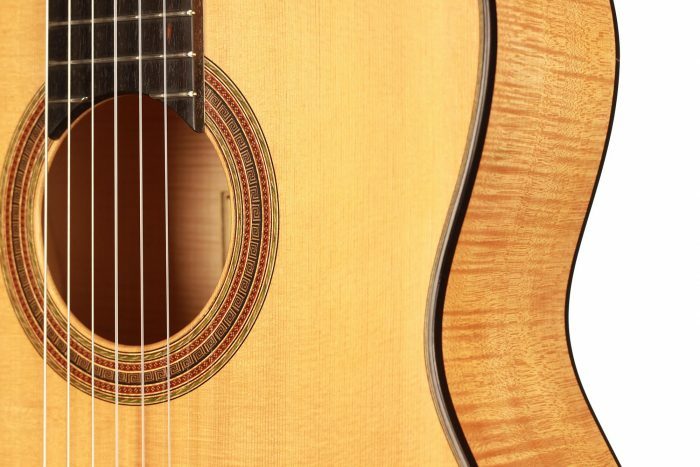 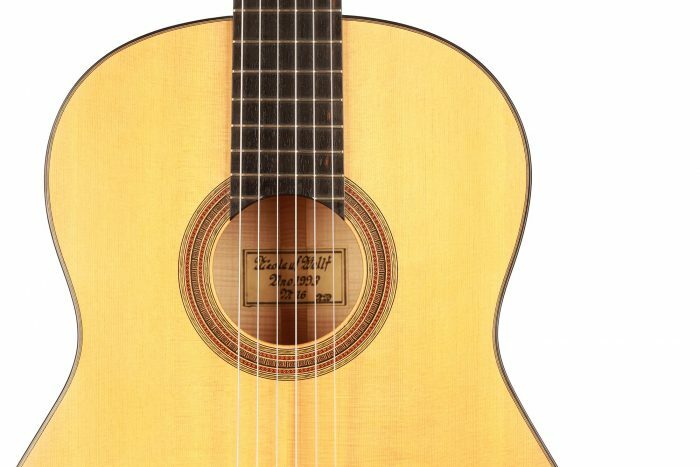 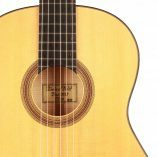 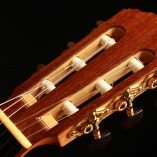 It is very light, strongly reminiscent of the aesthetics of early 19th century Madrid guitars such as Santos Hernandez’s and has an fantastic sound. 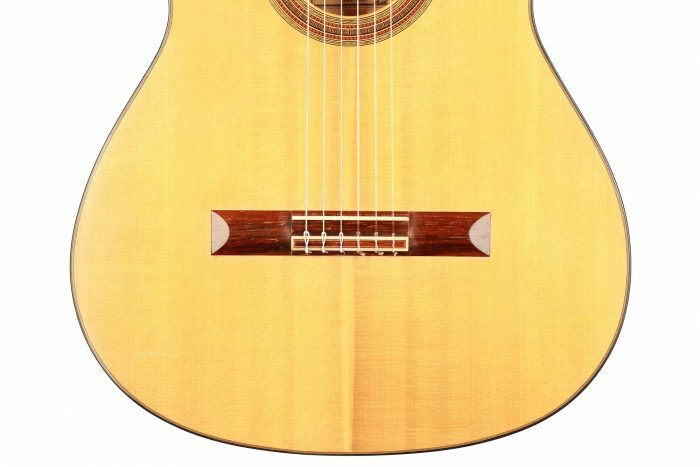 This Wollf guitar is very spontaneous with an excellent volume. 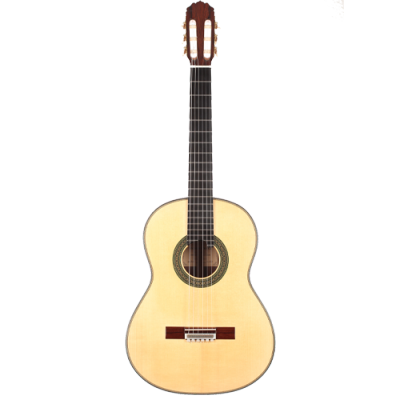 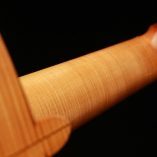 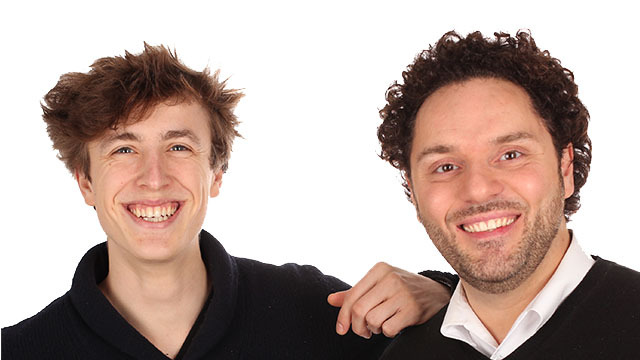 Its timbre is very rich and subtle offering great possibilities of modulation. 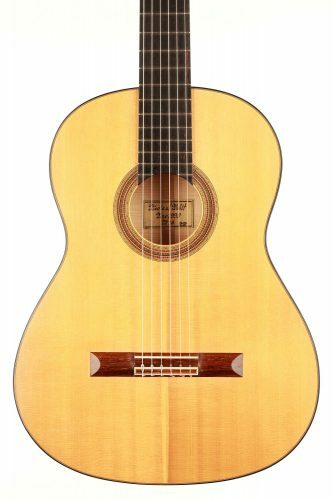 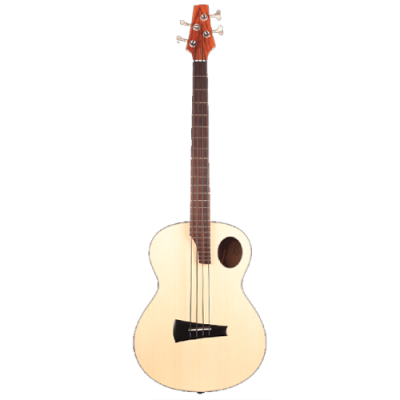 In addition to its great sound qualities, this guitar is very easy to play, and the neck profile is very comfortable.